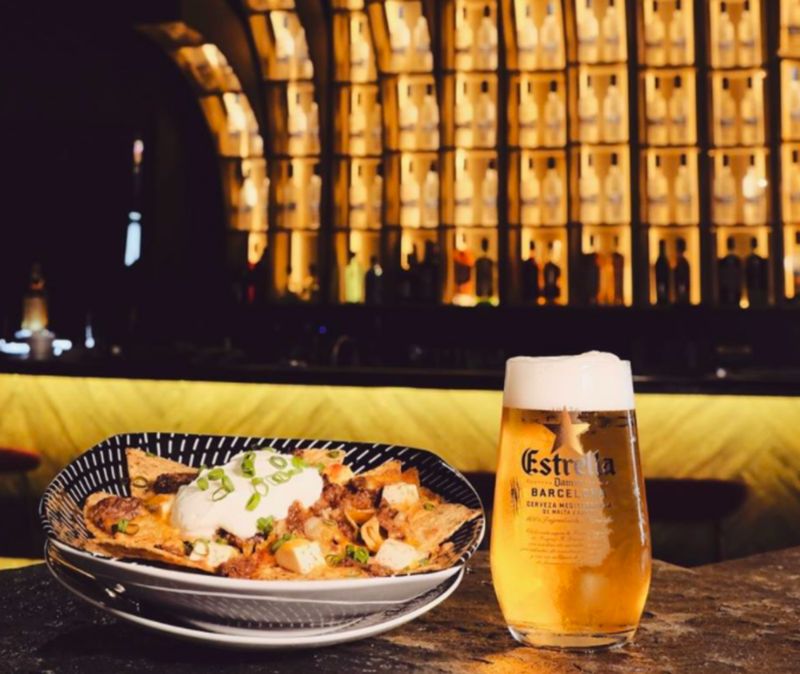 Causeway Bay’s coolest new bar, Club Nine, is offering a once-off free-flow happy hour featuring some of our favourite beers from Estrella Damm along with some yummy Sichuan snacks. Is there a better way to end the workweek? 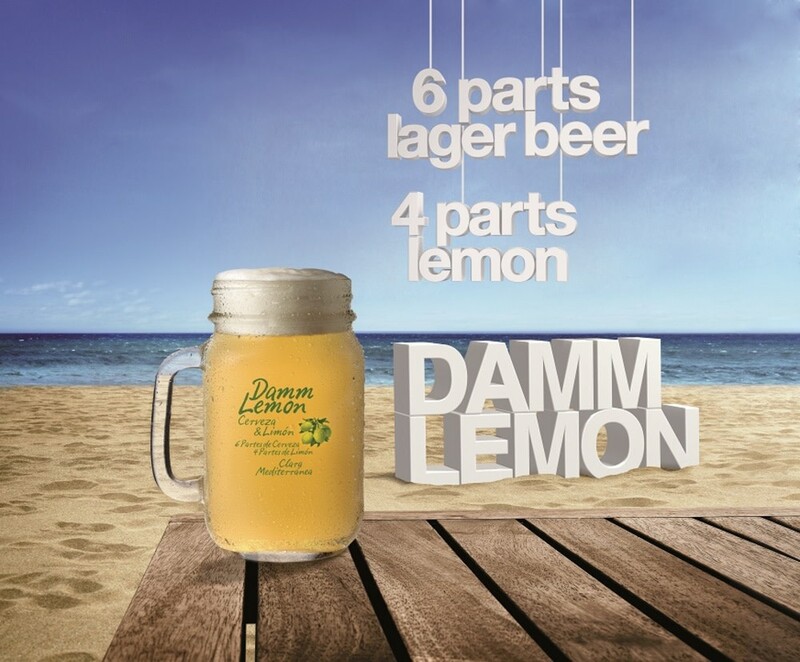 We all know what it’s like to crave an ice-cold beer after a long workweek. 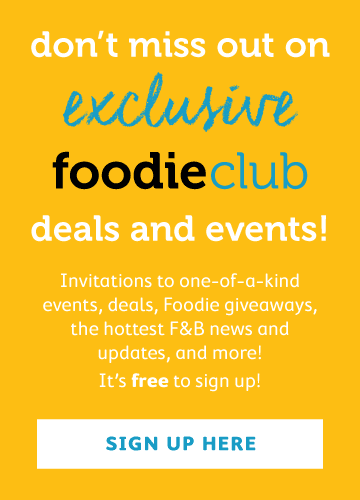 Foodie is here to make sure your weekend gets off to a good start with our free-flow happy hour at Club Nine, a trendy and immersive club located conveniently near Times Square. You heard us right when we said all-you-can-drink beer. We know nothing goes down quite as smoothly as a cold brewskie, and we’re Damm sure you’ll enjoy the drinks we have lined up for you! 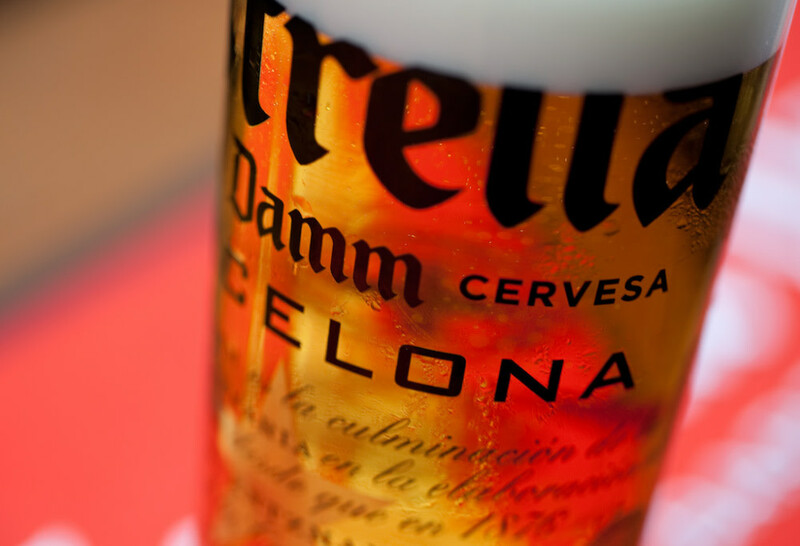 One ticket to our Friday night event entitles you to down as much Estrella Damm and Damm Lemon as you wish from 6–9pm. When attending a Foodie event, we always ensure you are well fed! 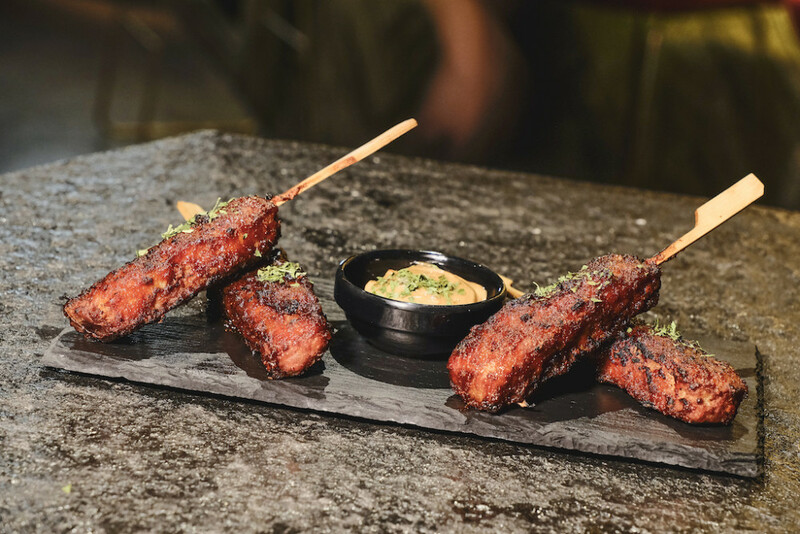 As well as free-flow drinks, Club Nine will be providing a selection of tasty Sichuan-inspired snacks – like these sweet and spicy chicken skewers served with honey-mustard mayo, which pair perfectly with a frothy pint. 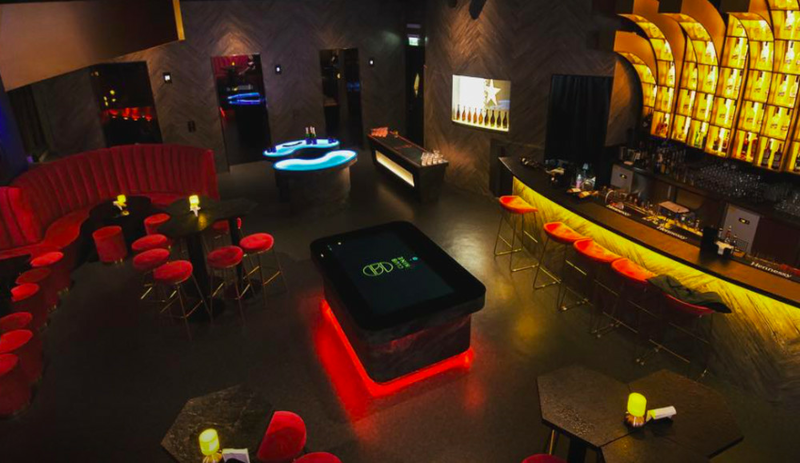 Club Nine is a vibrant bar in the heart of Causeway Bay. With its stylish decor and spacious interior, Club Nine is the perfect place to kick off your weekend with delicious snacks and premium beer. 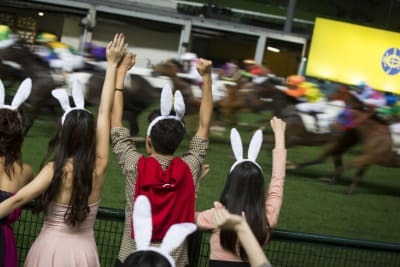 They also have a range of interactive games such as beer pong (these games will be available on the night at an additional cost). Group Ticket (4 people): $580 - includes one free game of Beer Pong to be played on the night!